Pezulu Tree House Lodge is a small exclusive Game Lodge, situated in the game rich area of Hoedspruit, Limpopo Province, South Africa. With each treehouse built around the canopy of growing trees, our unique accommodation fuses nature and comfort. Built to celebrate its surroundings, the lodge is intentionally small, to keep the experience personal for each guest. Whether you’re after excitement or tranquility, Pezulu is perfect for escaping the hustle and bustle of modern life. With a wide variety of experiences, being near to the Panorama Route and the world famous Kruger National Park, visiting Pezulu is something you’ll simply never forget. 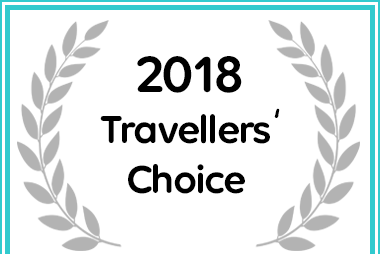 Pezulu Tree House Game Lodge received a Travellers’ Choice Award for 2018.